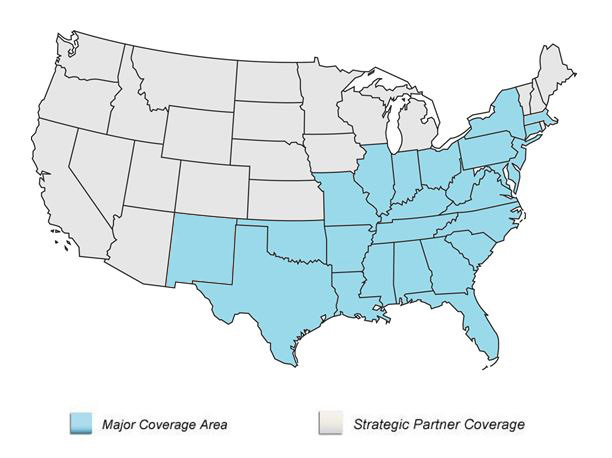 Meridian has a network of strategic partners that can handle investigations in states outside our main coverage area. 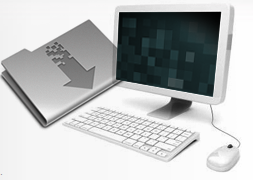 As we continue to expand into new states, updated information will be provided to our clients. This will ensure you continue to receive the services you have become accustomed to throughout the Southeastern United States.